The public health ministry said that about 9.3 million children will be vaccinated on the in the five-day countrywide polio campaign. Ministry of Public Health said on Monday that in this round of five-day campaign, approximately 9.3 million children under the age of five will be vaccinated throughout Afghanistan except Daikundi, Bamyan and Ghor. The ministry attributed the lack of vaccines in these three provinces to cold weather and difficult routes. The ministry of health added that during the campaign, 8.4 million six-month to five year-old children will be given vitamin A capsules. On launch of countrywide polio campaign, Afghan Minister of Public Health Ferozedin Firoz called on all Afghans to cooperate with health workers in a mass mobilization campaign to eradicate this disease. The campaign was launched at a time when a positive polio case was recently reported in Shahidi Hassas district of Uruzgan province, where a 2-year-old child was paralyzed. 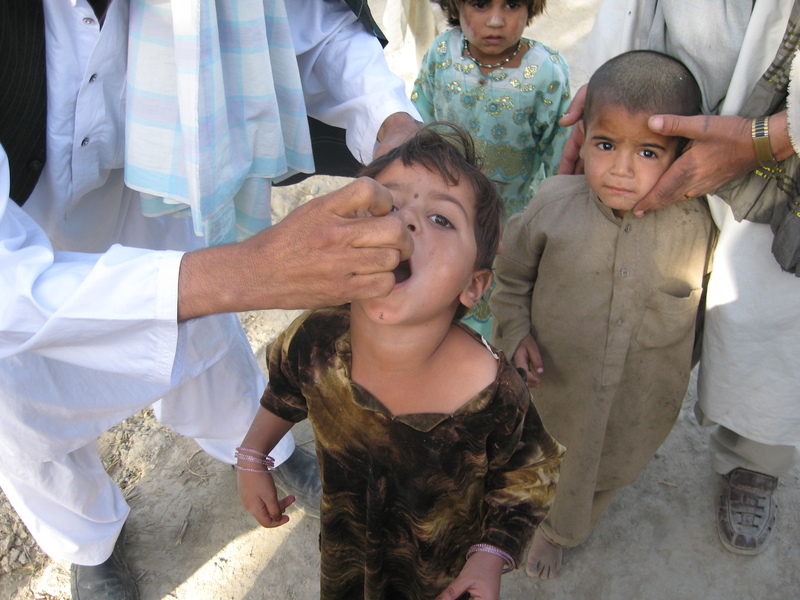 This is the third positive polio case since the beginning 2019 in Afghanistan. Previously, two other incidents were reported from Kandahar province. The Delhi Police on Saturday arrested a 51-year-old Afghan national from south Delhi’s Hauz Rani for alleged drug trafficking. The man, who was under police radar for the past three years, had been evading arrested by donning wigs and caps and frequently changing his looks, police said. The man who “mastered Pashto, Dari and Persian languages” was first arrested in 2014 for allegedly supplying heroin in the city. He absconded from police custody in 2017, while being taken to AIIMS for a backache treatment at the orthopedic department. Police said the man had also fled to the Indo-Bangladesh border to evade arrest. He had even tried to obtain a fake passport but couldn’t succeed, police said. Identifying the man as Ahmad Jawid, a resident of Panjshir in Afghanistan, police said he had adopted several fake names such as Mohammad Nabi Rezaie, Khaleelullah Nbi and Jan Mohammad. 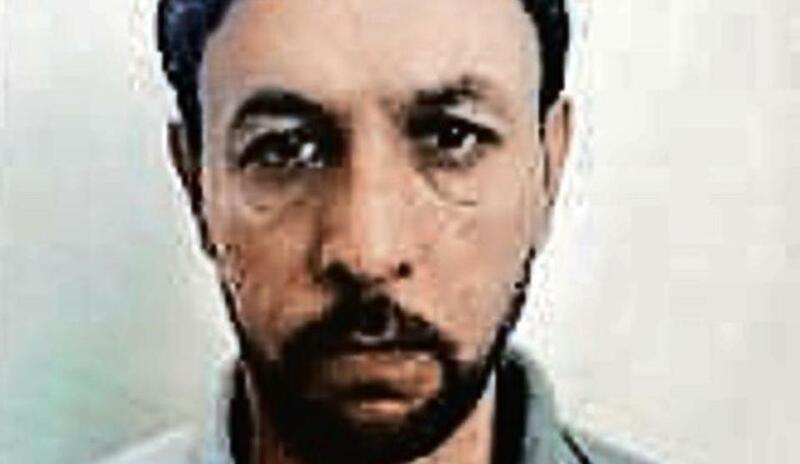 Deputy commissioner of police (special cell) Pramod Kushwah said Jawid was arrested in February, 2014, with four kilograms of heroin. “At the time, he was lodged in Tihar jail. 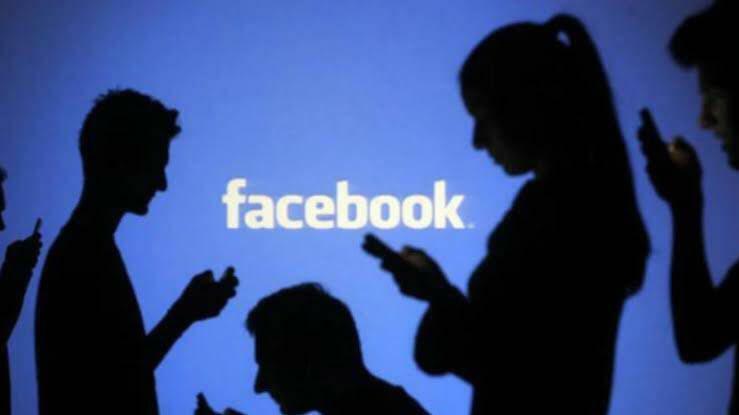 Facebook has reportedly removed the accounts that are linked to Pakistani military employees which were involved in information dissemination about the Indian government. Facebook revealed that as per its investigation’s findings, the accounts were linked to employees of the Inter-Service Public Relations of Pakistan. “Today we removed 103 pages, Groups and accounts for engaging in coordinated inauthentic behavior on Facebook and Instagram as part of a network that originated in Pakistan,” Nathaniel Gleicher, Facebook’s head of cybersecurity, said in a statement. “Although the people behind this activity attempted to conceal their identities, our investigation found that it was linked to employees of the ISPR (Inter-Service Public Relations) of the Pakistani military”, he said. Central Bank of Afghanistan has announced that it has canceled the license of the branch of Pakistani Habib bank in Afghanistan. The Central Bank spokesman Emal Hashoor told Reporterly on Monday that, in the last high council meeting of central bank of Afghanistan, the decision was made to cancel the license of this bank due to the bank’s failure to comply with the Central Bank regulations and the poor role of Habib Bank branch in growth and investment through public money. “In the past, Central Bank of Afghanistan consistently advised, warned and even fined Habib Bank, and we asked the attention of Habib Bank branch regarding the regulations,” Emal Hashoor added. He elaborated that Habib Bank had been continuously urged to convert its capital into Afghani currency, which was not converted to Afghani until the last day which led to the decision being made about canceling the bank’s license. According to a spokesman of the Central Bank of Afghanistan, in 2017 and 2018, for investment in Afghanistan via the channel of credit, Habib Bank did not provide any aid for traders. In response to what will happen to customers due to cancellation of the bank’s license, he said that this bank does not have a lot of customers, but the central bank gave a three-month period to the bank to implement the clearance plan of its customers. 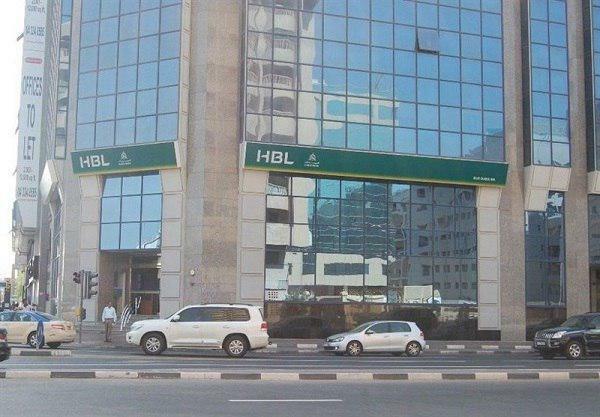 The Habib branch of the Pakistan Bank was established in 2004 in Afghanistan. Local authorities announced the casualty of five soldiers and six others being held captive in Sozma district of Sar-e Pol province. 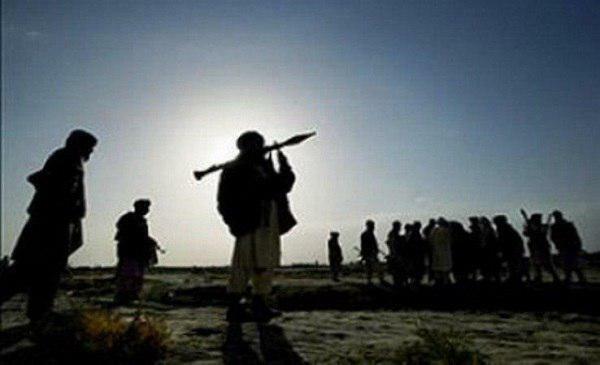 Zabiullah Amani, the provincial governor spokesman told Reporterly that last night, the Taliban attacked on outpost of security forces in Gurkab area of Sozma district as a result of which five security forces were killed and six were held captive while three others were wounded. Amani added that in the clashes which began at 12 pm and continued until 6 am, six Taliban insurgents were killed and another was injured. According to the spokesman of Sar-e Pol governor, in these clashes the outpost of security forces didn’t fall to Taliban’s control. Deputy Chief of Mission Karen Decker asked for Afghan women’s support in ensuring an inclusive peace process that reflects the hopes of all Afghans. 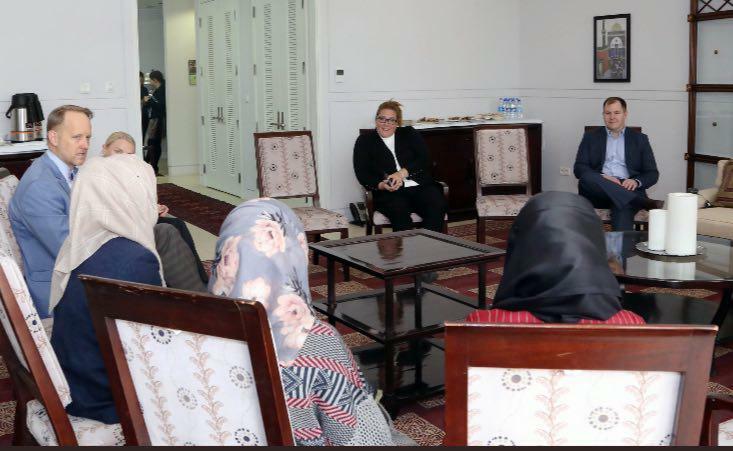 The US embassy in Kabul said on Saturday that Ms Karen welcomed women activists from around Afghanistan to discuss the peace effort. She urged for this at a time when Afghan peace talks are scheduled to begin again in Qatar between US and Taliban Group. Meanwhile, Academy Award-winning actress and refugee activist Angelina Jolie has recenlty said that if women’s rights are not included in peace process and those who commit crime against women aren’t held accountable, there will not be peace and stability in Afghanistan. She has described international community’s silence in response to participation of Afghan women in peace, alarming. 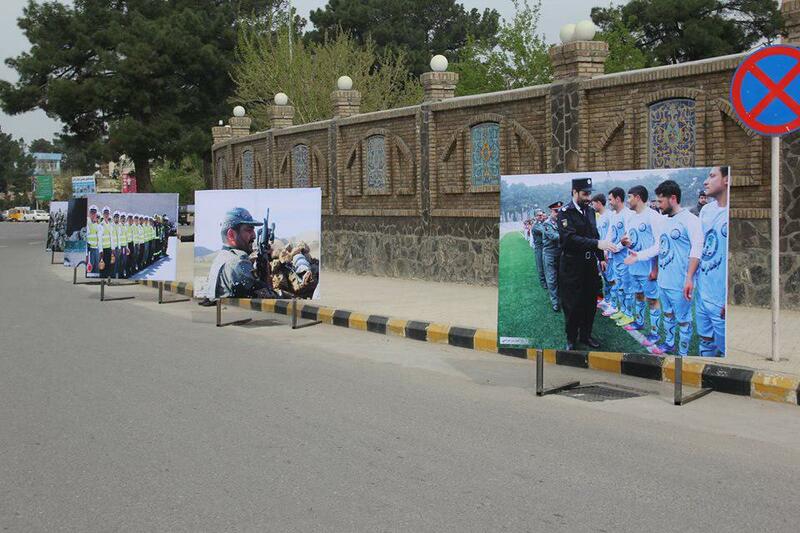 Security officials reported the opening of a street photo exhibition of activities of security and defense forces in Herat province. Herat Police Command press office said that the exhibition, which depicted the activities of the country’s security and defense forces, was held today in front of the building of Herat province with the presence of civilian and military senior authorities, civil society activists, journalists and people from different walks life. “In this three-day exhibition, 62 pictures are exhibited from the important activities of the armed forces of the country,” the press office added. It is worth mentioning that the exhibition was launched for the support and encouragement of Afghan security and defense forces. Local officials reported that seven suicide attack planners were killed along with a car bomb being destroyed in Helmand province. 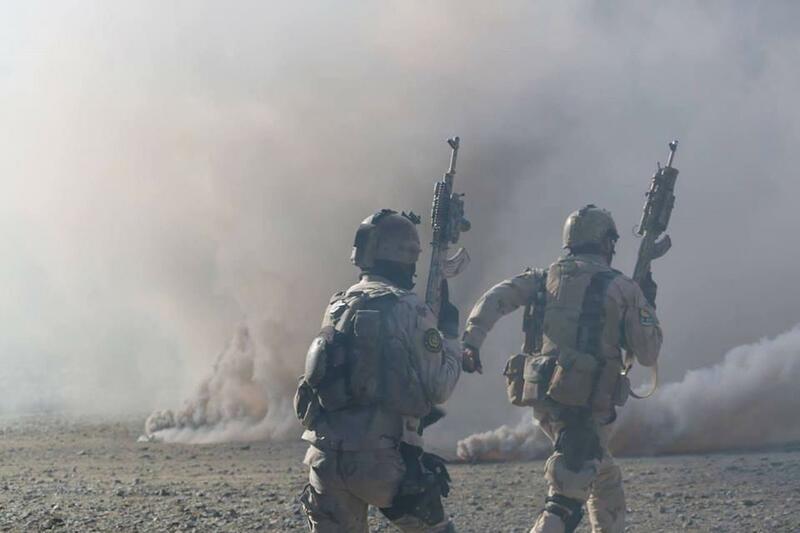 Ministry of Interior said on Monday that special police forces launched a joint and targeted operation last night in Shorki village of Nahri Saraj district of Helmand province as a result of which a terrorist center in which terrorist attacks were designed and organized was destroyed. The interior ministry added that in this operation a vehicle with some ammunition, explosives and weapons were also seized by police forces. The Afghan Ministry of Finance announced that the ministry signed an agreement with the head of Uzbek Textile Industry Association on the re-activation of textile companies in Afghanistan. The ministry of finance said that Mohammad Homayoun Qayomi, acting minister of the finance and chief advisor on infrastructure to the president signed an agreement on the re-activation of textile and textile companies in Afghanistan with head of the Uzbek Textile Industry Association Elham Heiderhof on Saturday. 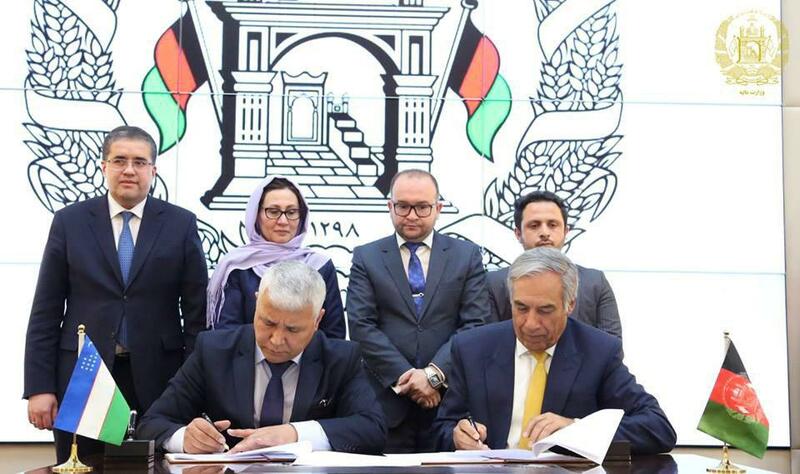 Based on this agreement, seven textile companies in Balkh, Kandahar, Puli Khumri and Gul Bahar will be re-activated in cooperation with the Republic of Uzbekistan. The two countries also arranged a six-month adjustment plan for activation of textile, cottonseed tenure and vegetable oil factories Balkh and Helmand provinces. “The activation of the factories will provide employment opportunities for about 1500 people directly and 5000 people indirectly,” said ministry of finance’s statement.